Coconut Flour: What is it? Why use it? Where can you buy it? Have you used coconut flour in the kitchen yet? 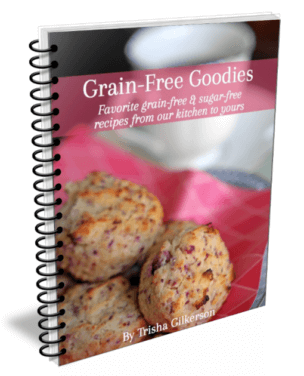 When we started our gluten-free adventure, I was very intimidated by the many gluten-free flours and baking mixes on the market. 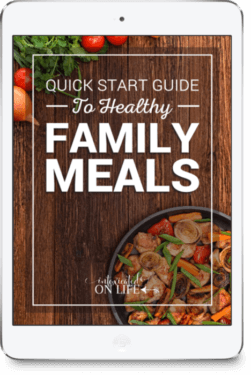 We chose to give up gluten (and grains) for a month for nutritional reasons, so I want to be sure the new food items in our diet are as healthy as possible. Coconut flour has quickly become one of my favorites. Coconut flour is an off-white powder made from dehydrated and ground coconut meat, often a by-product of making coconut milk. The coconut flour has a slight coconut smell and imparts a coconut flavor when used in cooking and baking. Coconut is not a grain and does not contain any gluten. It is not considered a common allergen and is generally safe even for people with tree nut allergies. 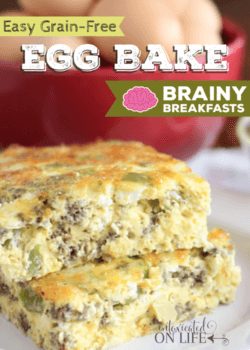 It is a great staple to have on hand in an allergy friendly kitchen. Coconut flour has a low glycemic index while being high in fiber and protein. The high fiber reduces the absorption of sugar into the blood stream which will help avoid blood sugar spikes associated with traditional wheat products. The December 2006 journal of Innovative Food Science and Emerging Technologies states adding coconut flour to your diet can significantly reduce cholesterol levels as well as reduce chronic diseases like diabetes and cardiovascular disease. It is also shown to reduce the risk of colon cancer. 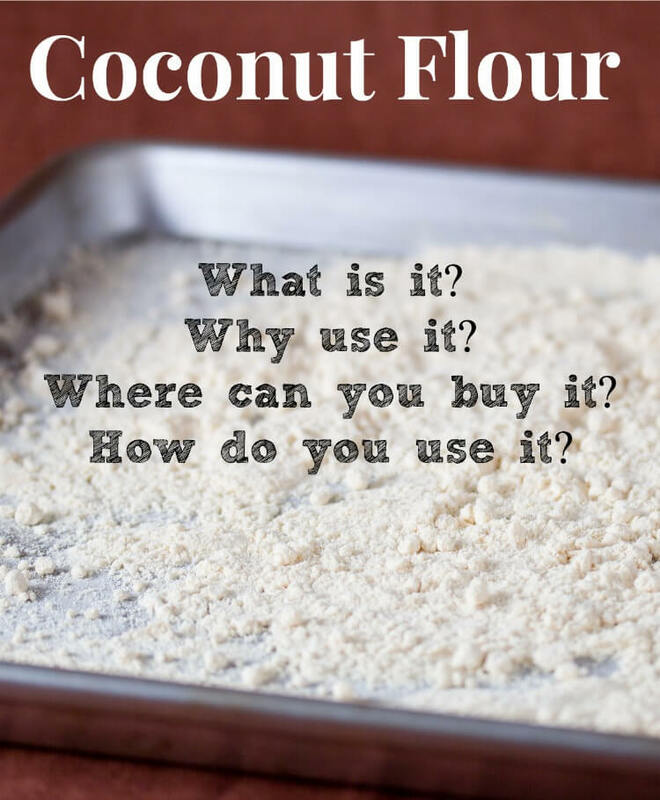 Where can you buy coconut flour? I was very surprised to find coconut flour at WalMart. Since we started a gluten-free diet, I have noticed gluten-free products in all the stores we shop at. I have been very pleased to find coconut flour easily in our three major grocery stores. Some stores will have a separate health food or organic section where gluten-free (and other allergy-friendly) products are located. In other stores, coconut flour is on the baking isle. Buying coconut flour locally may or may not be the cheapest option. Currently, on Amazon, a one pound package of coconut flour starts at $10, and buying in bulk lowers the price. That is the same price as full price coconut flour in my local stores. I have only found Bob’s Red Mill brand available locally, and occasionally find it on sale for around $6 a pound. We do not yet use coconut flour enough to look into bulk options that will lower the price further, but know others have found great deals in bulk. Coconut flour is tricky. It is an extremely dry and dense flour. Most cooking guidelines recommend using ¼ to 1/3 cup coconut flour for every 1 cup of wheat flour in a recipe. Additional moisture is also needed, usually by doubling or tripling the number of eggs. Coconut flour does give a slight coconut flavor to your finished dish. 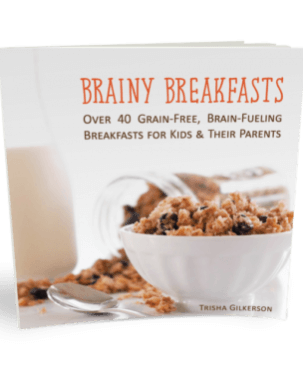 Our family really likes sweet dishes like cookies, quick breads, and pancakes, but the kids especially do not like savory dishes made with coconut flour. I highly recommend starting with established recipes until you get used to the quirks of cooking with coconut flour. I have spent the better part of 4 months trying to create gluten-free recipes from my favorite using coconut flour and have only had one success so far. I over did it over the holidays with Almond flour 🙁 BUT I find that coconut flour does not have that negative effect on me 🙂 I look forward to more sharing of your recipes! 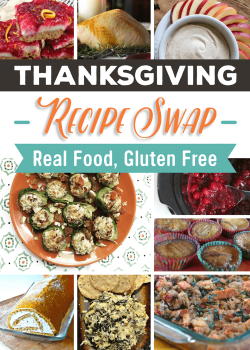 Thanks for giving several recipes it can be used it. Thanks for the tips and suggestions. We have a new bread machine and have been trying ways to use it. Your site is so inspiring. 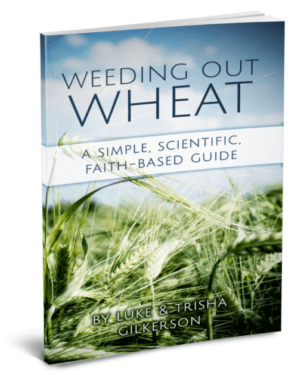 I have never, NOT EVER considered gettign rid of wheat, but the more I research, the more I read, the more I’m convinced. First off, my son has a wheat allergy, my daughter does not, I don’t either. 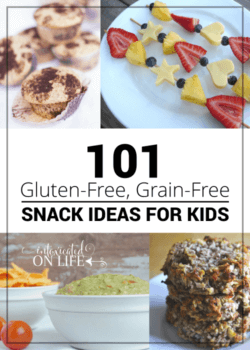 I begin noticing something… my son of course has a gluten free diet and I find he is more satisfied when it comes to food. My daughter who eats wheat products always complains of being hungry. Sometimes I am not sure if it is a growth spurt or the empty calories from the wheat filled items I give her. And then I have some of the same issues. Consistently hungry. Thanks for this article, I’ve never considered coconut anything!!!! My son is allergic to nuts and I have this mental block with consuming things that have the word nut in them… still researching, some sites say it’s a fruit, some say it’s in the same family as tree nuts. We’ve been dealing with nut allergies for the last 10+ years. Until about 4 or 5 years ago, coconut was NOT considered a tree nut. It is botanically a drupe – like a peach – and considered the fruit of the coconut palm. Then somebody at the FDA decided “It says ‘nut’ but so it must be a nut.” Some of the biggest doctors in the country were flabbergasted – because nut-allergic kids generally do not react to coconut. (There aren’t any common proteins with other tree nuts, and it generally was not even a cross-contamination issue.) Sure, there are SOME kids who do, but they’re generally already allergic to a lot of things. It’s worth checking with your child’s doctor, but the only kids I’ve ever known to have issues with it are allergic to coconut independent of nuts in general (as far as I know, coconut isn’t even part of the “mixed nut” panel of skin/blood testing.) For the record, my kids have anaphylactic allergies to many foods (including nuts) and safely consume coconut with their doctors’ blessings. I know this might not be the healthiest suggestion but I add a little bit of instant potato flakes in place of part of the flour. I’ve been using the rice flour that I can find at the store but came in search of information about other flours as I think the rice flour is as bad as the wheat. But the potato flakes mixed with the flour makes a nice angel food cake and a moist banana bread. I would like to find a good bread recipe for sandwiches that’s not gritty. I’ve had luck with a cracker recipe by just adding a little corn syrup in it and a dash of salt on top. It taste similar to a “RITZ” cracker, it’s the closest I’ve come to a sandwich when I put meat toppings on it. Done well with brownies, too. What a great article, thank you! I have honestly never considered using coconut flour before and am very excited to try it out! Thank you for the great information!! It can be a little bit tricky to get started with, but it’s one of my favorite flours to use!